To travel well and make a real, tangible impact on people and planet, book yourself a trip with one of these inspired companies in 2018. Responding to the devastation in the Caribbean as a result of Hurricanes Irma and Maria, the Sandals Foundation and team members from Sandals and Beaches Resorts have helped deliver emergency relief and assessment flights plus food and water in Turks & Caicos and hundreds of cases of water to Dominica. In the Bahamas, they have worked with Hands for Hunger to deliver care packages to residents of Acklin Island. And thanks to a generous personal donation of Sandals Chairman Gordon “Butch” Stewart, they’ve been able to provide brand new school supplies to 150 children from Dominica and 250 older students from Barbuda who all were evacuated to sister island Antigua. Read more. The Manu Learning Centre is an impressive ecotourism project in the remote Peruvian Amazon set up to reduce the impact and power of unsustainable farming, logging and mining. In just over a decade, its scientists have proven that 87% of biodiversity found in primary forest can return to a once destroyed rainforest given the right care. It’s also created vital local jobs. You can visit as an eco tourist for wildlife, family-friendly or yoga experiences, enrol as an intern or go to work there as a volunteer. Read more. 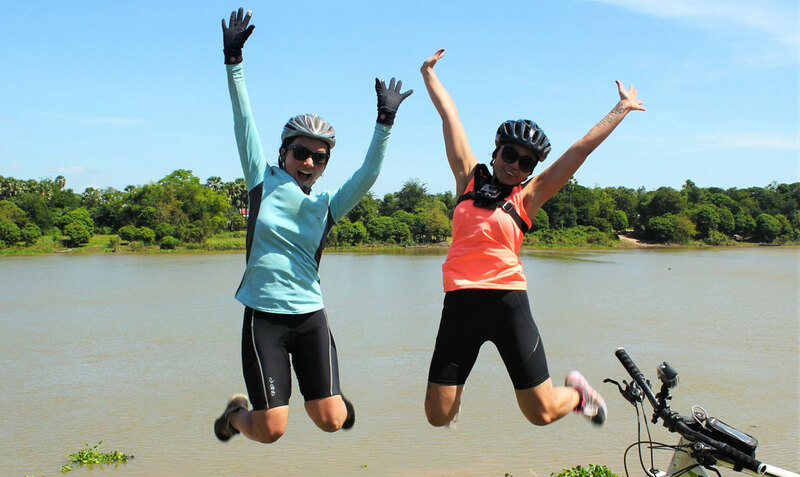 On this inspired trip with Responsible Travel you'll cycle almost 500km through rural communities and visit all the sights that Cambodia is famous for - but also be empowered to make a difference that you have seen, understood and believe in, for the trip includes visits to four different grassroot NGOs in four different provinces across 11 days. You’re asked to contribute a minimum donation of US$150pp - and you get to decide as a group where it gets spent. Read more. On Tesfa Tour’s marvellous guided treks around the sacred sites of Tigray you are giving back hugely to the community, for locals own and run the simple guesthouses you stay in and receive 55% of the income (ex VAT) for their services. Expert guides take you through red sandstone mountains peppered with rock churches and tranquil farmed valleys, while your gear is carried on local donkeys. Read more. 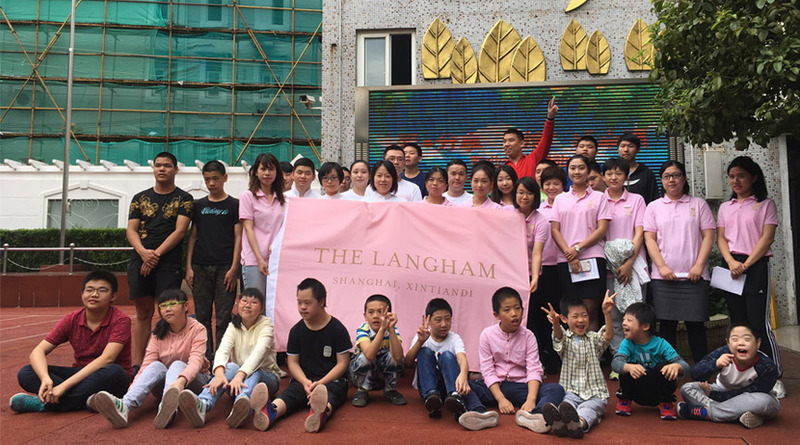 Many China - based hotels in the Langham Hospitality Group run an Adopt a School programme to help the children of rural migrant workers have a safe and guaranteed education. The Langham in Shenzhen has a partnership with Yuanfen Primary School to support migrant children w ith poor family backgrounds, offering them sessions on personal hygiene, safety and goal - setting, while The Langham, Shanghai works with Luwan Special Needs Education School, helping to clean classrooms and public areas and donating furniture, books and to ys on a regular basis. Read more.